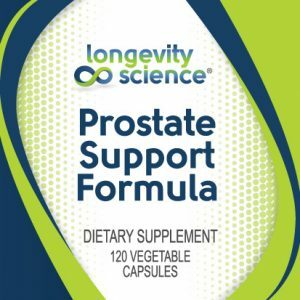 Longevity Science MAGNA-CALM Lemon Powder 16 oz. 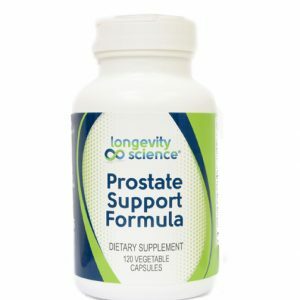 ENSURES ABSORPTION OF THE BEST FORM OF MAGNESIUM! 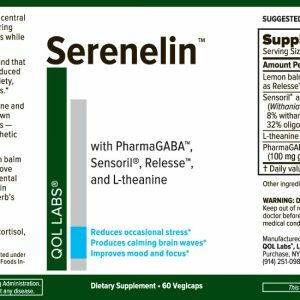 BENEFITS HEALTH/WELL-BEING AND PROMOTES CALMNESS. An essential nutrient, Magnesium is the activating mineral for over 350 different body enzymes, more than any other mineral. The body needs magnesium to assimilate and conserve calcium, a good thing, but in doing so magnesium storage drops. 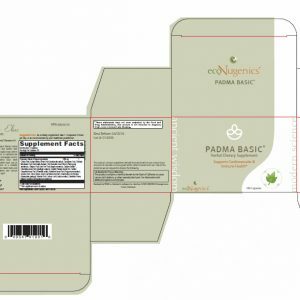 It is Beneficial for the body in general and promotes natural calmness and heart healthy. Without adequate magnesium, calcium will remain in the body unused. So many factors can deplete Magnesium: mental and/or physical stress, excess sugar consumption, medical drugs, low thyroid, chronic pain, diabetes, high carbohydrate diets. Even small deficits can cause slight depression, headaches, lower back pain, and poor quality sleep. More severe magnesium deficiency can lead to muscle cramps, muscle twitches/tics, high blood pressure, chest pain (angina pectoris), and heart arrhythmia. 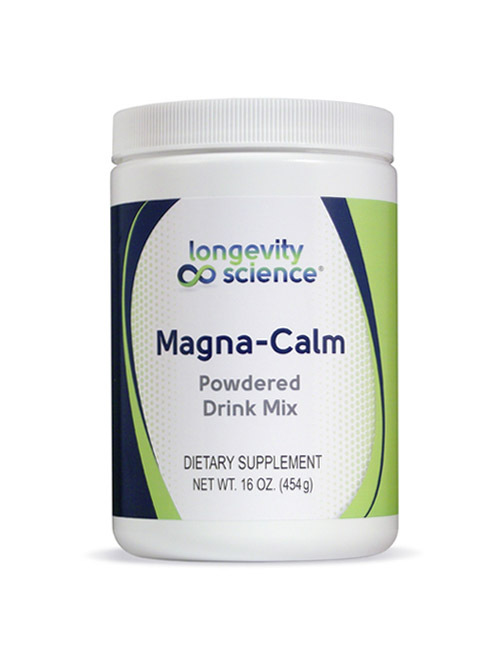 MAGNA-CALM contains powdered Magnesium citrate, one of the most absorbable forms so your body receives MAXIMUM benefit. SECONDLY, Magnesium is more bio-available in water than in the diet, one preliminary human trial showing it has 30% greater absorption. So water-soluble MAGNA-CALM is clearly the preferred Form and Choice! 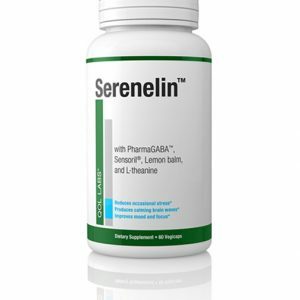 Studies illustrate common forms are poorly absorbed; leaving many individuals taking capsules/tablets deficient. 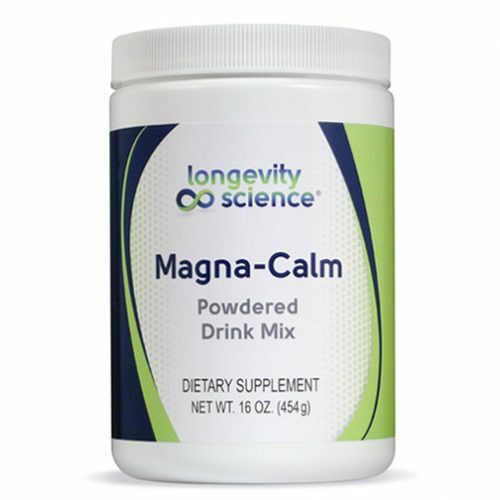 MAGNA-CALM importantly provides both Magnesium absorption AND Magnesium intake to Ensure Proper Levels! 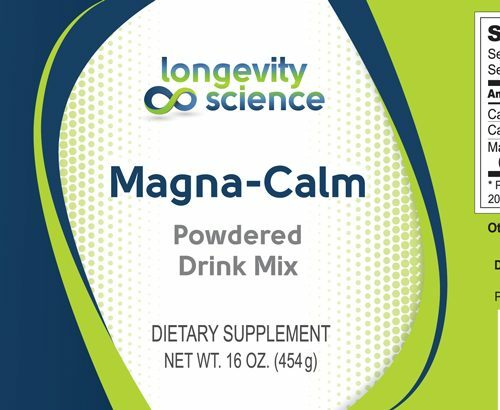 Longevity Science MAGNA-CALM (powdered magnesium citrate) has a pleasant unsweetened natural lemon flavor and mild effervescence. MAGNA-CALM contains 365 mg of Magnesium per scoop (1 level scoop equals 3 grams). Magna-Calm also contains Potassium Bicarbonate, Citric Acid, and Natural Lemon Flavor. This product does not contain wheat, gluten, sugar, soy, egg, dairy, fish, shellfish, nuts, preservatives, artificial colors, or flavors.